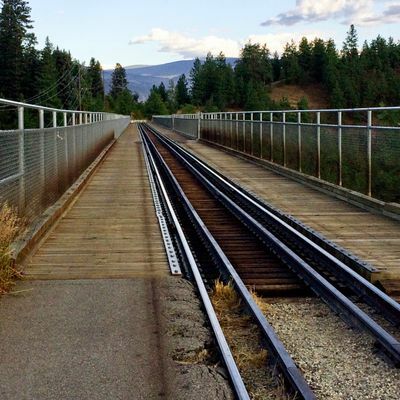 A short scenic walk takes you across the Trout Creek Trestle with a remarkable view of the Trout Creek Canyon and Okanagan Lake! 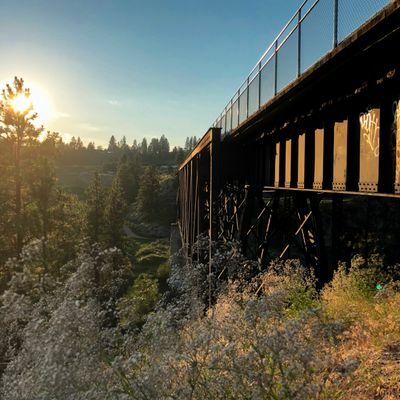 Built between 1910 and 1915, the section of the KVR in Summerland between Trout Creek and Bathville Road is the only preserved section of the railway that is still used to this day. 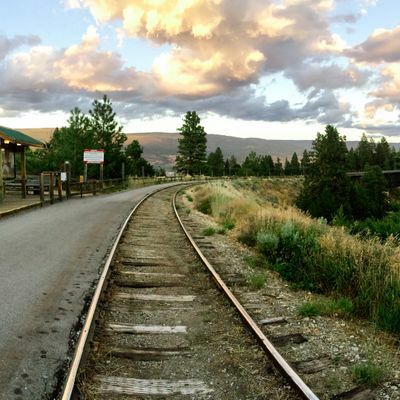 Originally 523 km long, the KVR is now mainly used for hiking, biking and even horse back riding. 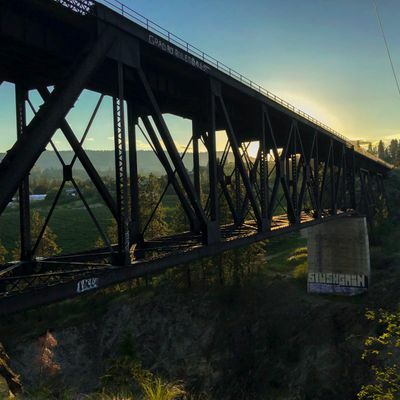 Located in Summerland. From Hwy 97, turn right onto Arkell Road. Take your next right onto Gartrell Road and follow for 1.2 kilometres. Turn left onto Happy Valley Road following the signs for the golf course. In 1 km turn left onto Canyon View Road. Drive past Summerland Sweets and the parking area will be on the left. 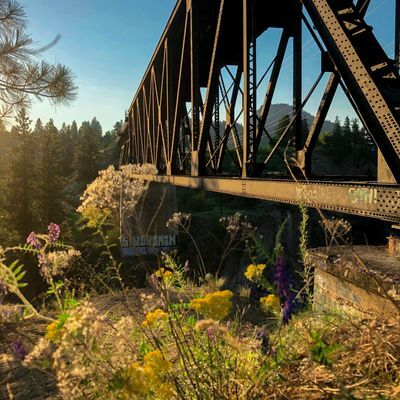 No one has reviewed Trout Creek Trestle Bridge yet, have you been here?..